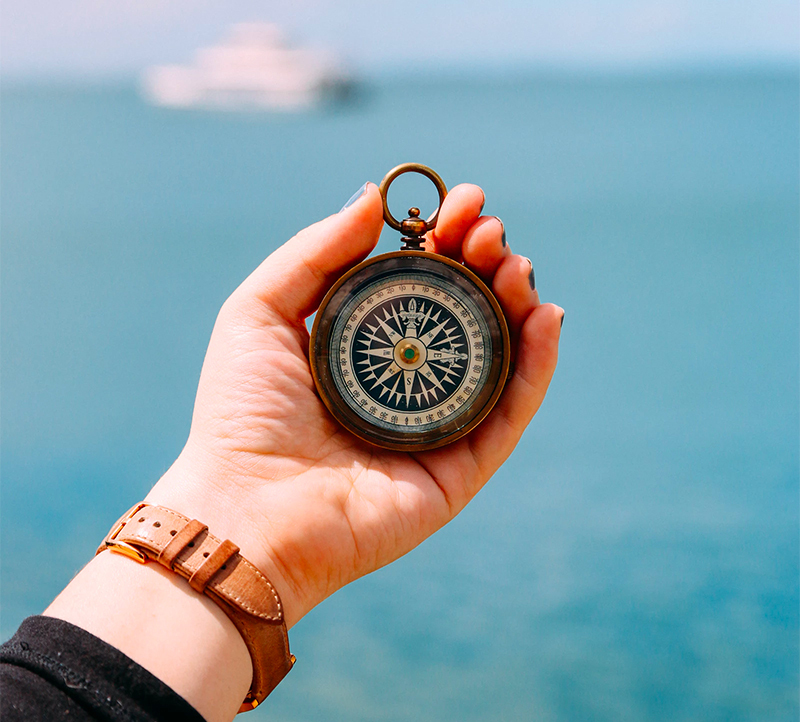 Locating and hiring the ideal candidate to fill your company’s mission-critical positions requires a significant investment of time, finances, and resources. Our seasoned retained executive recruiters have decades of search, recruiting, and consulting experience, and we regularly serve clients nationwide. 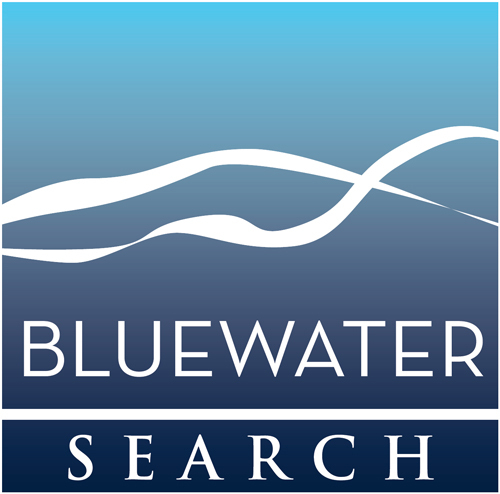 Extensive baseline work at the outset of a search identifies your company’s unique needs using proven analytical tools, while our highly trained and engaged certified behavioral consultants manage every aspect of your customized search and selection process. As award-winning retained executive recruiters, we believe your business’ success is the sum total of the ways your leadership inspires the people who keep it running smoothly. Finding the best executive for the job becomes less about “who you know,” and more about “who you are” as a company. Recruiting and selection starts with identifying 20 critical attributes for top performers in any given position. This data can then be used to assess potential candidates for the ideal fit. Additionally, employees already serving in that job can be compared against the benchmark to determine if gaps are present and if a professional development plan is required. Learn more about avoiding costly hiring mistakes with Job Benchmarking. Expertly balancing the art and science of creating an exceptional leadership bench, our talent management services remove natural biases from the hiring process and mitigate the guesswork when finding the best fit for your company. Find the right people for the right job, at the right time. Leverage our retained executive recruiters’ analytical expertise for staff level acquisitions. Talent Finder was designed to support in-house recruiters and Human Resources employees, providing them with high level tools and resources at an appealing price point. Achieve efficient recruiting, better hires, and increased retention with Talent Finder. Don’t Want to Outsource Everything? Our Talent Finder service bridges the gap between in-house recruiting and outsourced professional search.